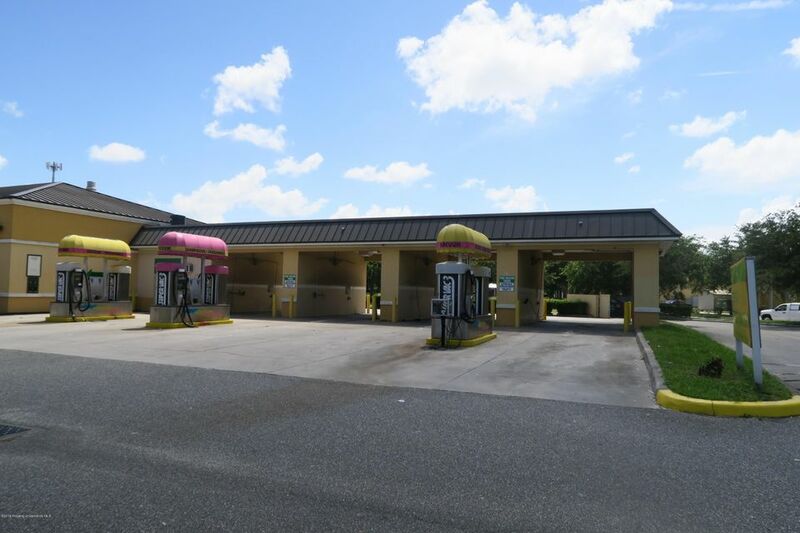 I am interested in 1111 Business Only, Spring Hill, FL 34609.
Business opportunity only of well established Carwash & Detailing! Business as been up & running for 8 years. The purchase of business will come with the use of 1 Automatic, 4 Self Serve, 1 Equipment Room, and 1 Waiting Room, plus 6 Vacuum Station. Lube King is not part of the business for sale. Please do not approach employees!